24V Trucks Battery Protector with GPS Track device is a integration of GPS Technology into 24VBP300Ah of Trucks start up and solar battery protector. Therefore, It has dual functions of Truck Battery Saver and GPS Tracking management with Battery Care Extend Battery Life. 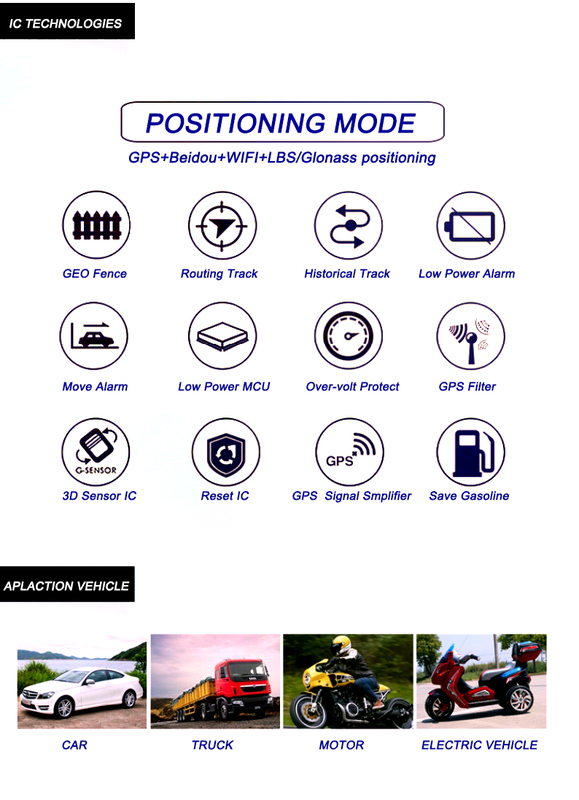 Looking for ideal Truck Battery GPS Tracker Manufacturer & supplier ? We have a wide selection at great prices to help you get creative. All the Battery Care and Doctor are quality guaranteed. We are China Origin Factory of Truck Battery Saver. If you have any question, please feel free to contact us.